Hardiplank comes in prepainted colors! Decades of maintenance free protection	Attention to details is not optional. A dollhouse home exterior is our goal! Home Exteriors are complicated	Experience & Creativity solves problems! It boils down to EXPERIENCE	Choosing a contractor to make your home a joy to see and live in! Exterior siding in wood vinyl and hardiplankWe have better siding choices and better siding installations than anyone in Dallas! Check our reviews! Choosing a good material and a good installer is crucial. Small water leaks can create big siding problems over time. We are proud to make virtually every home look like a large doll house. Great techniques in siding application can cover "out of square" issues, bows in homes exterior wood and other imperfections that are inherent in any home remodeling project. Identifying and covering imperfections is the key to a professional siding application. The way the pieces fit together. The way they are sealed. The type and amount of vapor barrier, radiant barrier or insulation are all so important. Siding isn't just siding either. There are starter strips, j-channel, corner beads, coil stock, outlet boxes, light boxes and other very necessary accessories associated with siding application that often miss the light of discussion. Hiring a real professional is the answer. Close supervision and great oversite lead to excellent results. 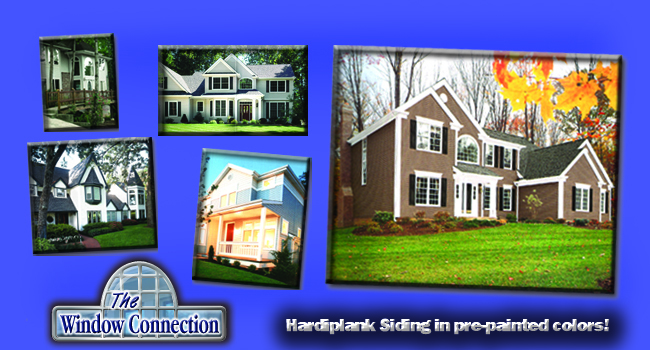 Vinyl siding and hardiplank require precise cuts, careful placement and installer attention to details. When done correctly there is a result that just brings life to the home and real joy to the homeowner and the installers. Knowing ones home is watertight, airtight and well insulated requires care. Our awards say a lot about our level of caring for every siding and window customer. We have cultivated some great relationships with siding suppliers and siding manufacturers as well as column and post dealers, shutters and accessories and other little details that make a home exterior project look spectacular. Our close relationship with Mastic Home Exteriors, Alcoa, Alside, Royal Building Products, Mid-America as well as others helps us provide great pricing on the ground and on the home. Space and resale value both drive a sunroom sale, let us show you how affordable and beautiful a sunroom can be. 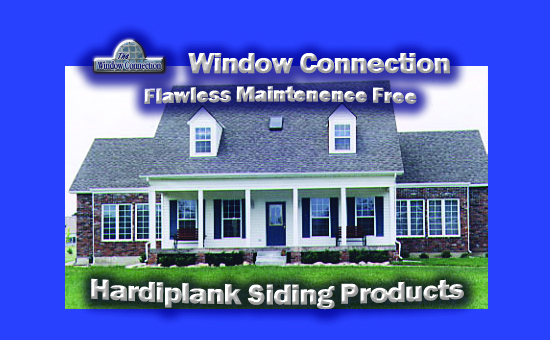 Hardiplank last longer than any other product on the market. Check the reviews! 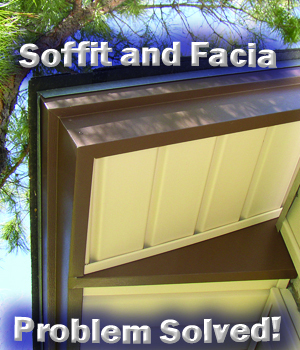 Vinyl and Aluminum Exterior Residential Home Siding, Soffit and Facia. "You bring credibility with the Angies list A rating and the BBB rating. It's good to know you're in good hands"
"I love it that I can just use a water hose to clean the side and the eaves of my home. Beautiful and wonderful for keeping clean"
"I appreciate the quality of the workmanship and the clean up work especially. They did a great job"
Our new site is under construction but we're here to serve! Call us! Check out the amazing work we're famous for. Our Window Gallery is our most prized posession. Call us today and let us help with your home window replacement needs! Or Email us about your needs and we'll get right back to you!